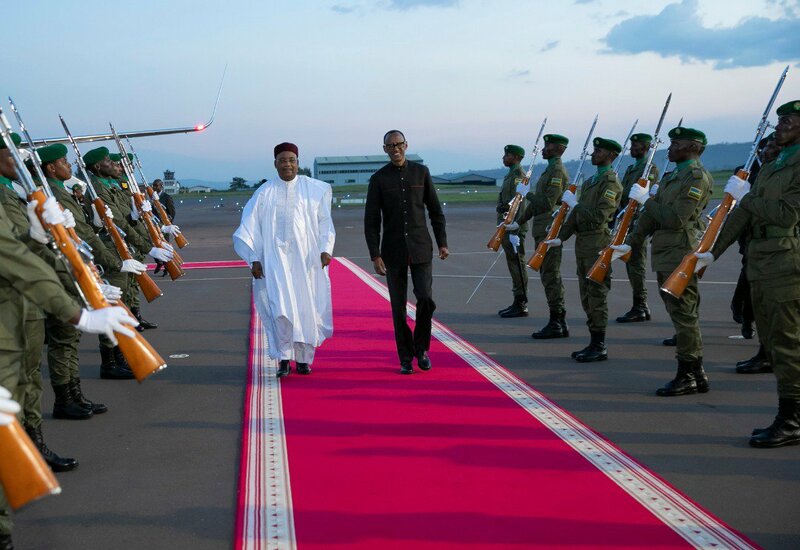 This evening, President Paul Kagame of Rwanda is busy receiving heads of State and government who are joining Rwanda as the country mourns the victims of 1994 Genocide against Tutsi which cost lives to more than 1 million people. 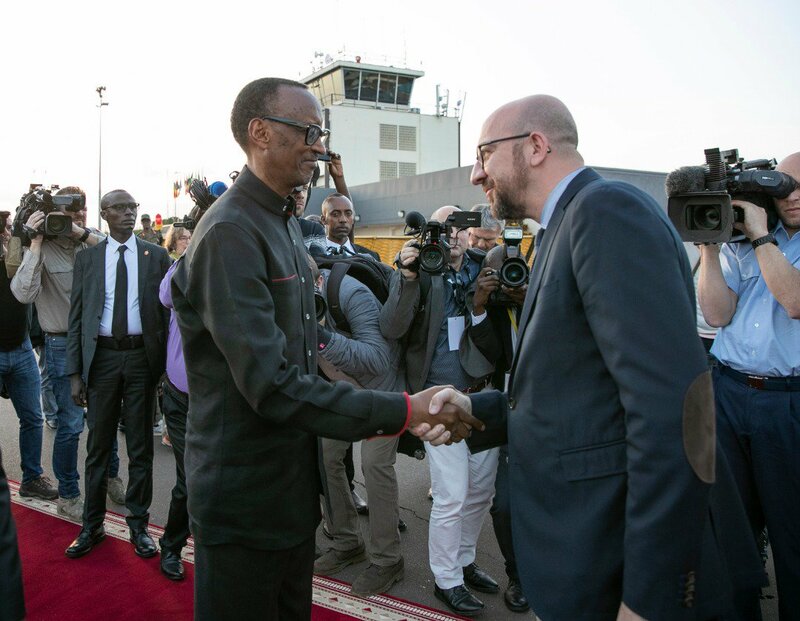 Charles Michel, Prime Minister of Belgium joined a long list of eminent personalities who have arrived in Rwanda for the commemoration. Belgium, the colonial master of Rwanda before independence of 1962 is also known in country’s darkest history of the Genocide against Tutsi. According to testimonies of Genocide survivors, Belgian peacekeepers abandoned the Tutsi to be killed by the Genocidal regime at former ETO Kicukiro. At Nyanza – Kicukiro which is two kilometers away from former ETO Kicukiro is a genocide memorial which is the last resting place of thousands of victims that were killed after Belgian soldiers pulled out. In other incidents, ten soldiers that were placed to the guard of then Prime Minister Agathe Uwiringiyimana were massacred by the genocidal regime before killing the later. Several Genocide fugitives fled to Belgium. 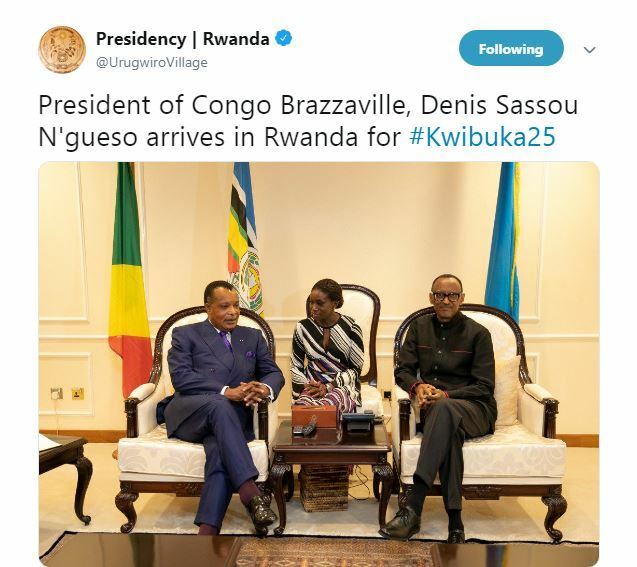 Also joining Charles Michel was President of Niger, Mahamadou Issoufou and later on, Denis Sassou N’guesso of Congo Brazaville. 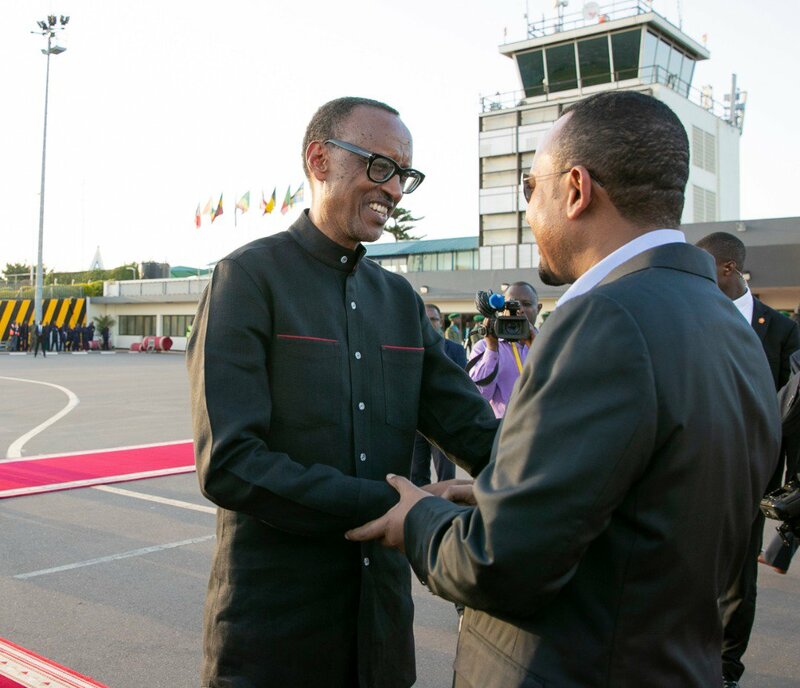 Ethiopian Prime Minister Abiy and First Lady Zinash Tayachew arrived one hour before the rest.